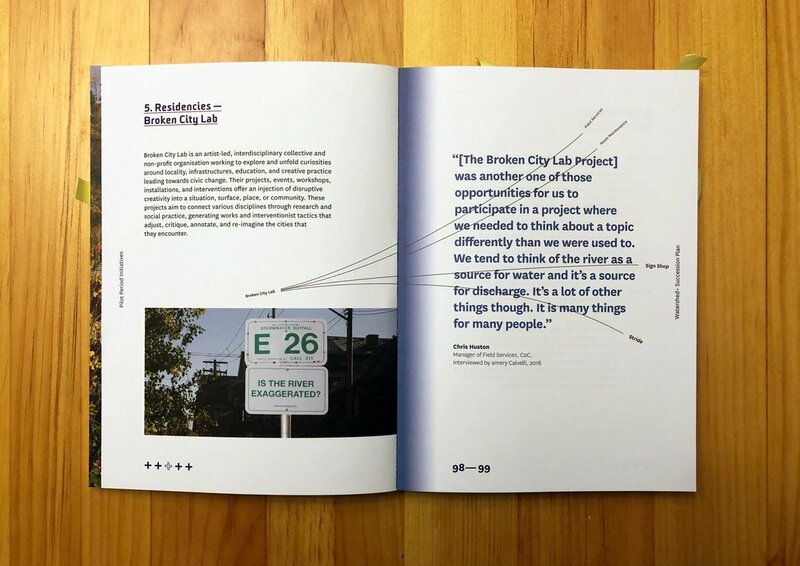 Broken City Lab was included in the succession plan publication by Watershed+. 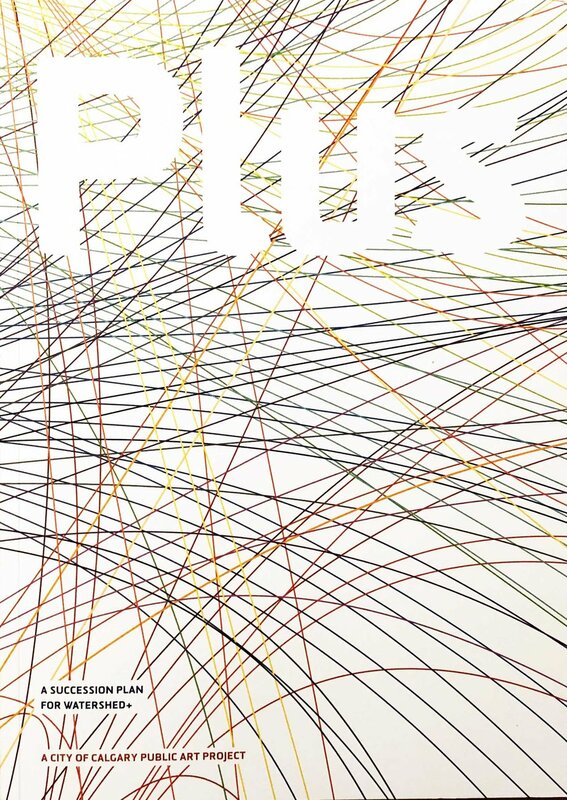 The book reflects on our artist residency that took place from 2013-2014. Watershed+ is a unique public art residency program that creates a climate of opportunity for water initiatives to build an emotional connection between people and Calgary’s watershed. Our task was to embed ourselves within the Water Centre (and Calgary in general) and really take the time to explore what the watershed means to Calgarians and us as visitors. The Bow River and Elbow River are Calgary’s main sources of water and during our residency we explored ideas inspired by their physical structure, social implications, and municipal infrastructure. We went on a number of tours and took hundreds of photographs, audio clips, and short videos. After months of brainstorming, meeting, and reconfiguring, we have produced a series of works called Varying Proximities. An exhibition of the project was generously hosted by Stride Art Gallery Association in Calgary.